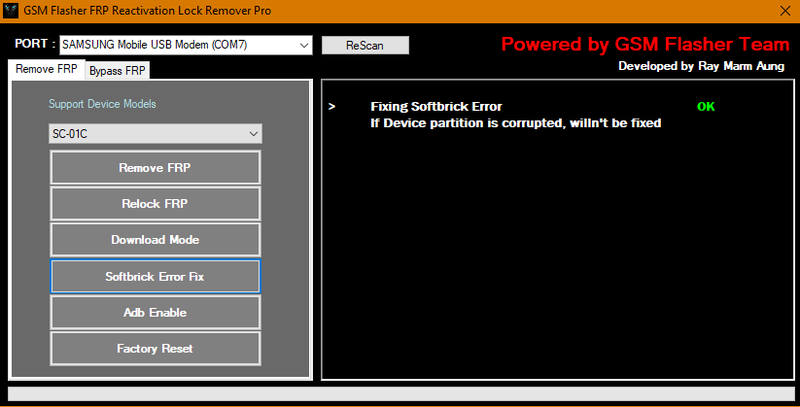 or something like that, it mean your SamSung smartphone is softbrick. You can download a stock firmware to flash with odin, but it risky. 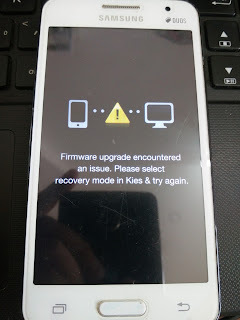 Today I show you SamSung tool for fix some issue. press ReScan if PORT not show anything.